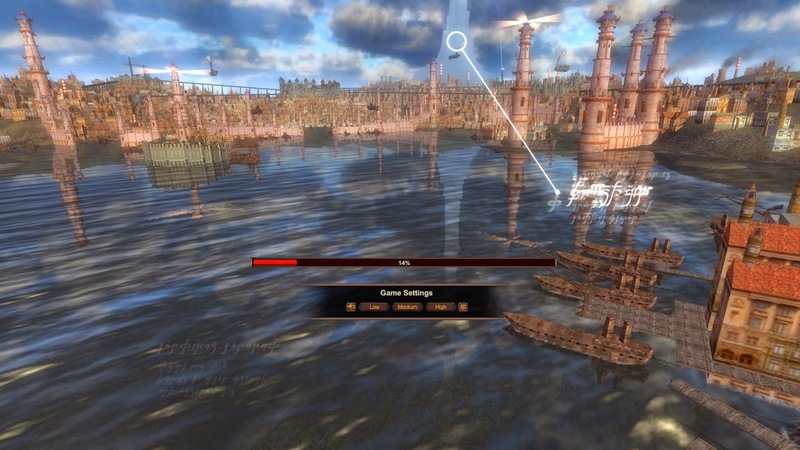 An RPG game based on the steampunk concept is bound to pique some interest, what more one that is massively multiplayer. Out of curiousity, and since I was getting bored after saving the galaxy in Mass Effect 3, I decided to give the game a try. Would like to see how different a steampunk based MMORPG could be like. To be honest, given the plethora of MMORPGs that can be found in the market nowadays, it's getting pretty hard to have a game stand out, given how most MMOs fall back to the same old mechanics and tricks. City of Arkadia is no different. Despite marketing it as a steampunk based MMORPG, the underlying mechanics in the game is no different that any MMORPGs out there. That was made painfully clear in the loading screen itself. the medieval fantasy type of class creation, I mean you have elves and orcs in this steampunk game? Other than that, despite it being a relatively new game in Steam (I heard it was released quite a few years ago, but didn't bother checking out the facts), the graphics itself resembles graphics of much older games. 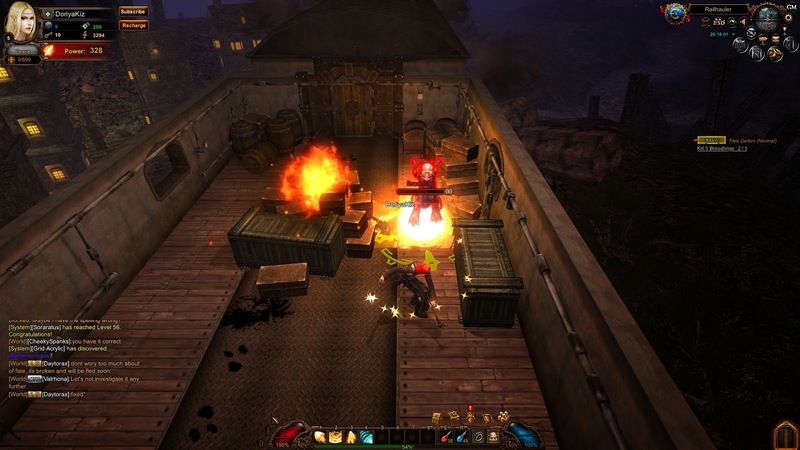 Even at the highest setting, the graphics looks bland and underdeveloped, which was a shame since exploring a steampunk world with a view to kill was one of my motivations. 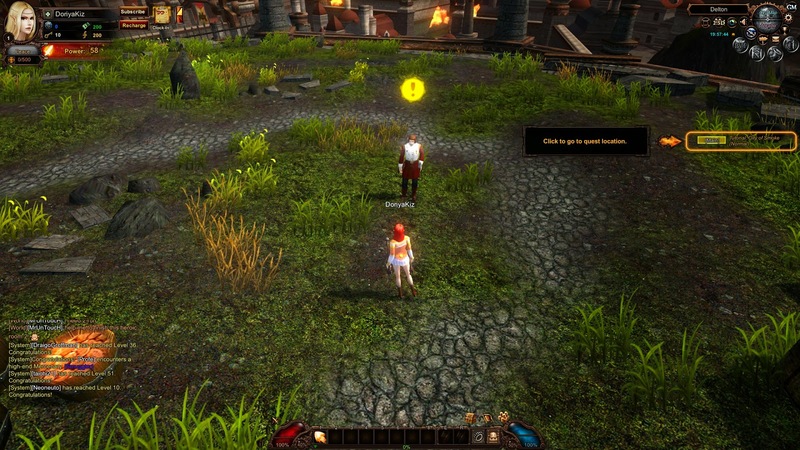 Despite the shortcomings of the graphic, I was still eager to step in to the world, only to find out that unlike many MMORPGs out there, the camera is stuck painfully to a Diablo style top down view. I hated the rigidity of the camera, because I am so used to being able to rotate the camera to 3rd person view that being stuck looking at my character from top, without being able to look at the sky kinda annoys me. That, and not being able to see the big monsters that are supposed to be battling above you. However, one thing good that I find in the game was the numerous quests that you can do every single day, which means that you probably wouldn't get bored not knowing what to do. Of course, most of the quests are typical MMO quests, but they also offer something interestingly new such as egg smashing event where you can collect coins. On top of that, City of Steam Arkadia is also one of the most casual game that I have ever seen in the history of MMORPGs. From helping you path to the next mission NPC, there'seven an auto combat mode enabled, where all you need to do is to press the button and the game will do the combat for you. I was quite impressed by the way the skills are used, so in a way you can pretty just sit and chill while the game helps you out with most of the menial chores. Of course, during raids you would still need to be in control, but it's nice to have your character clear out that boring dungeon every once in a while. However, other than that, I find very little new things that could keep me long in game.I guess it's going to be another one of the games where I delete eventually because there's not much to keep me in place.